It’s always a lovely feeling when your hard work is recognized! Three Gray Matter Marketing events were recognized in the list of top 100 road races in the USA by race review website bibraves.com. The BibRave 100 breaks the races into categories by distance. 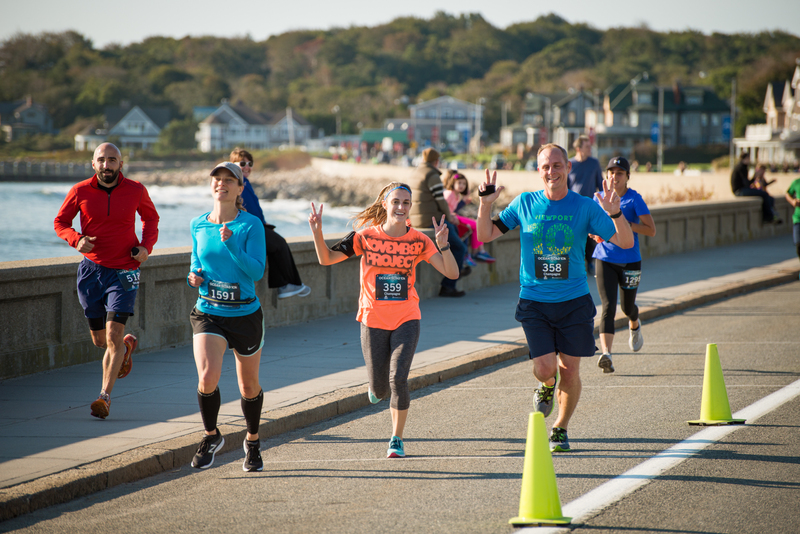 The Amica Newport Marathon and Half Marathon was named one of the top 20 half marathons in the country, the Ocean Road 10K made the list for top 15 10ks, and the Craft Brew Races Newport was included in the top 15 5Ks. We want to extend a special thank you to our runners and supporters who nominated and voted for our events; we couldn’t do it without your participation and enthusiasm!